We are an independent dental practice bringing you the best in dental care and customer service. 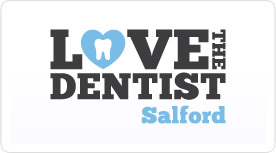 Based in the beautiful Cheshire village of Mobberley, Love the Dentist are here to provide you with a comprehensive range of dental services that will keep your mouth happy and healthy. As a leading independent dentist in Mobberley, you can rest assured that you’ll receive an experienced and professional service, helping you to feel at ease as we maintain or improve your dental health.  For a safe and clean environment and the highest level of pain-free dental care, choose Love the Dentist in Mobberley today.  Make the most of your oral health and wellbeing by choosing Love the Dentist Mobberley for your general and cosmetic dentistry.  Why choose Love the Dentist Mobberley?  Here at Love the Dentist, we believe that you should be treated as an individual, and our team will take the time to get to know you. We understand going the dentist can be daunting even for the best of us, but we do everything possible to ensure you have a positive experience when you come for your appointment. 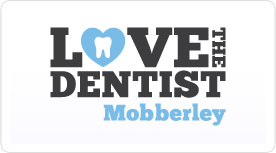 Our aim is to help you love coming to the dentist, so if you’re looking for highly skilled dentists in Mobberley you can trust to improve your oral health, simply call us today on 01565 874009 or email mobberley@lovethedentist.co.uk today. Everything has improved greatly. Years ago it was a chore to go to the dentist, but here they are so good with you. You don’t have to worry about anything. It’s a really good experience. I was hoping for a new smile and the difference now is that I feel more confident and I do smile a lot more now.